Marketing is an integral part of every business. As businesses evolve, marketing methods also start changing shape and give way to newer and more creative methods. Print media, audio visuals, banners, pamphlets, everything that could be used to promote a business and generate more revenue have been used. Then the times changed, and in came the groundbreaking idea of internet, and soon after, Tim Berners Lee gave us the World Wide Web. This was the point from where everything changed, for good. Internet became a source of unfathomable knowledge, innumerable bytes of information to be shared, and also became a host for many businesses. 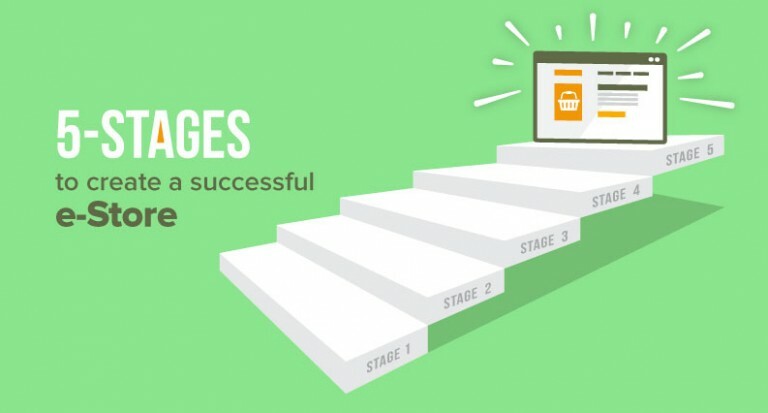 Things started to happen online, and as businesses evolved, so did the marketing channels. Search engine optimization is a tested and highly effective ecommerce marketing strategy. The primary focus of SEO is to drive a website on to the higher positions of Search Engine Result Pages (SERPs) through organic methods. To get high ranking organic results, typically SEO revolves around creating high quality content, inbound links, focus keywords, relevant tags, and other search engine ranking criteria. 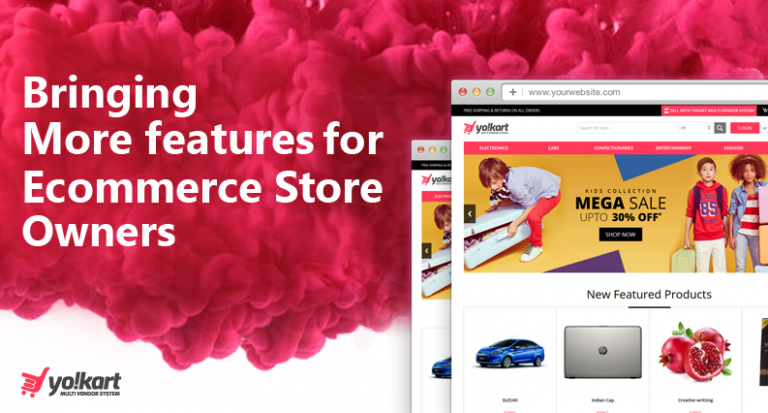 You need to have a web store which is optimized for SEO purposes too, and not just for selling products. SEO comes really handy in creating brand awareness among target customers. Websites that appear at the top of the organic results get more clicks and more preference. The better the SEO, the higher you rank, and more visible you are. When search engine optimization can do so much wonders in brand awareness, imagine what would social media presence do? Social media marketing takes brand awareness to next level, where you actually get to inform people about your business, about your vision. You get to posts images, videos and blogs to engage them. SMM not only increases brand awareness, it also helps in improving search engine ranking, increasing conversion rate, and customer satisfaction through better interaction. When PPC campaigns are run efficiently, they help businesses to enjoy great sales through effective and targeted campaigns. Here, the result is posted in the form of an advertisement. The advertiser pays a preset amount to the ad publisher for every click. With the use of right keywords, you can reach your target audience in a more precise manner. It also gives you quicker results, and since you are paying for the clicks, your ad will be on the top of results. And you won’t even need to worry about the search engines’ always evolving ranking algorithms. All those ads you see on a web page, be it a banner, a sidebar or somewhere along the text, they are all display ads. Relevance of the ad with the content holds prime importance, and should not be overlooked at any cost. First of all, display ads complete the marketing/branding circle. Moreover, display ads on sites where your target audience visits quite often also helps you in increasing your online visibility. It is one of the oldest methods of marketing. 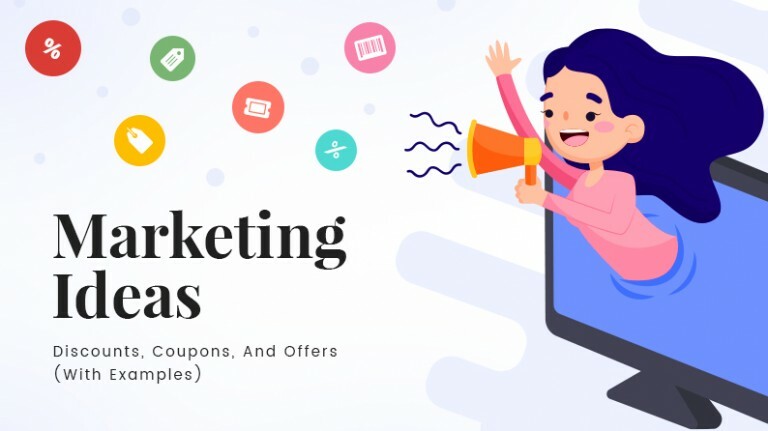 Every affiliate under this marketing strategy gets a unique URL to a particular product. When a visitor on the affiliate’s website clicks on the link, he/she gets redirected to the merchant site. The affiliate gets a cut from each successful purchase. When done right, affiliates get to enjoy good commissions, while the merchant enjoys high sales and more revenue. Affiliate marketing broadens your marketing efforts, increases your website’s traffic, and offers an efficient use of your marketing and promotion budget. Email marketing is another time tested method of re-engaging old and potential customers. 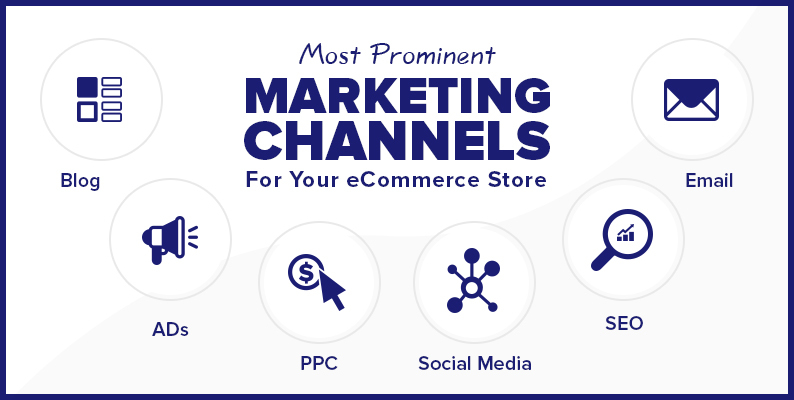 Any new product or any event like that of cart abandonment can be, and must be, addressed through email marketing. By using the right CTAs, proper customer segmentation, efficient campaign tracking, and global approach, email marketing is the old school method of getting things done and doing it right. Good conversion rates, good ROI, and everything else at a low cost investment. No wonder email marketing has been around, and will stay this way for a long time to time. 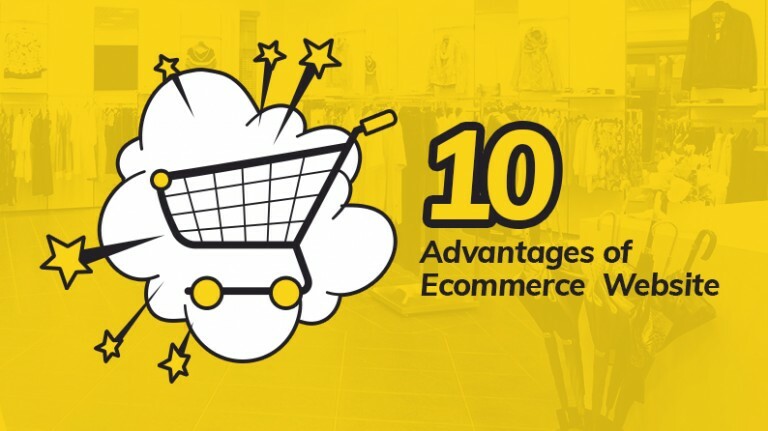 In the current market dynamics, it is essential for ecommerce marketplaces to adhere to certain marketing techniques in order to catapult ahead of the competition. 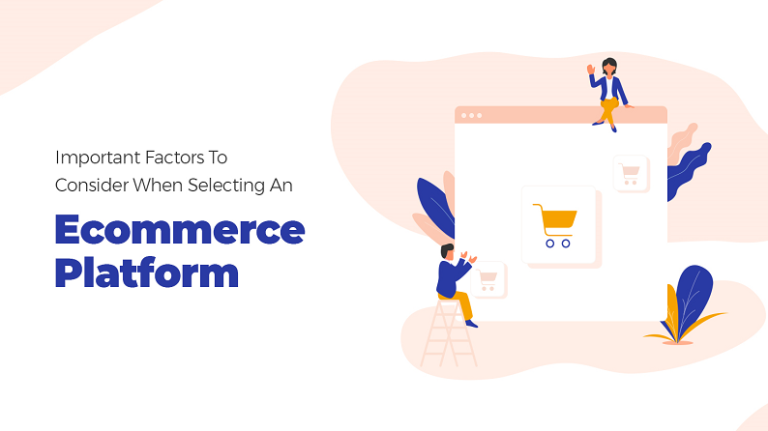 While choosing a software solution for you ecommerce store, you must ensure that the platform abides by these channels offering a complete package. 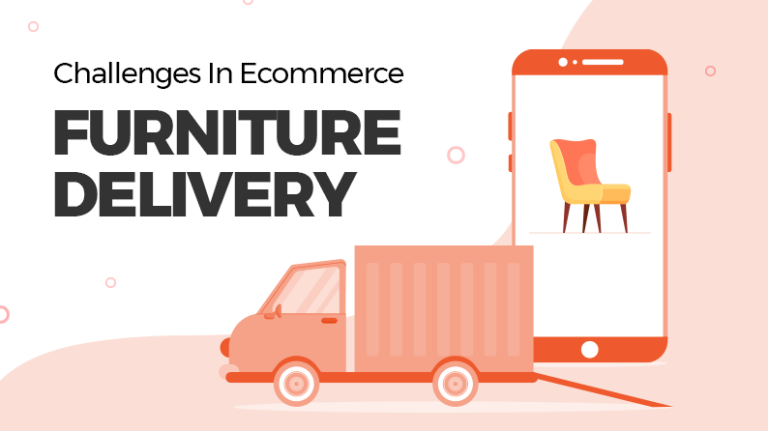 A platform which has these features baked in, will surely be an ideal choice and allow the marketplace to grow steadily. 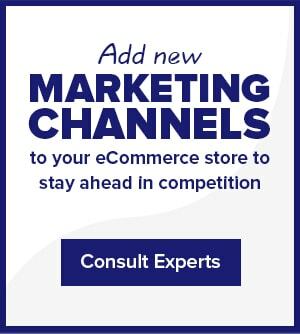 Is your ecommerce store scoring less across different marketing channel?